It has been a while I have written something on my blog. I thought of getting started again with a good news that Microsoft Azure team has announced the general availability of Azure Database Services for MySQL and PostgreSQL. In my earlier posts, I have provided some oversight into Preview Availability of these services as part of the Azure cloud. 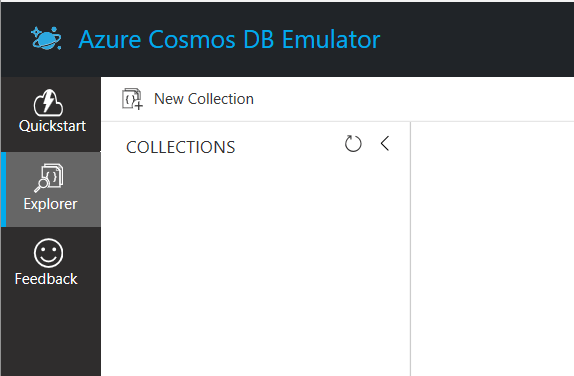 Now that it is generally available, customers should be able to utilize these services for their general purpose or enterprise level database requirements in Azure Cloud.